2019 marks the 50th Anniversary of man’s first journey to the moon. Unlike the secretive Russians, we let the whole world watch the historic event from lift-off at Cape Kennedy to splash-down in the Pacific ocean. 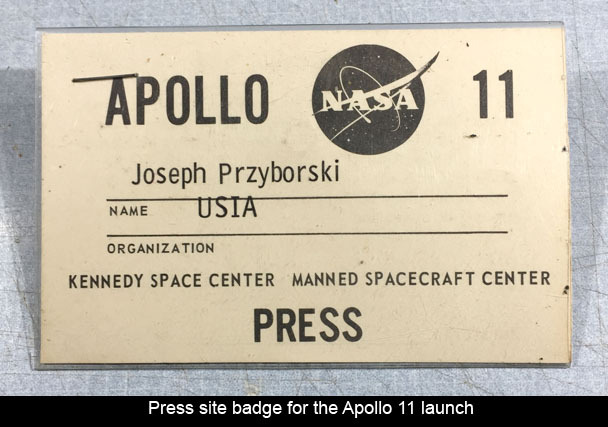 “Apollo 11” is an amazing documentary, produced by CNN films, that details the entire journey with half-century old, restored film from the National Archives. Some of the footage has never been released to the public. 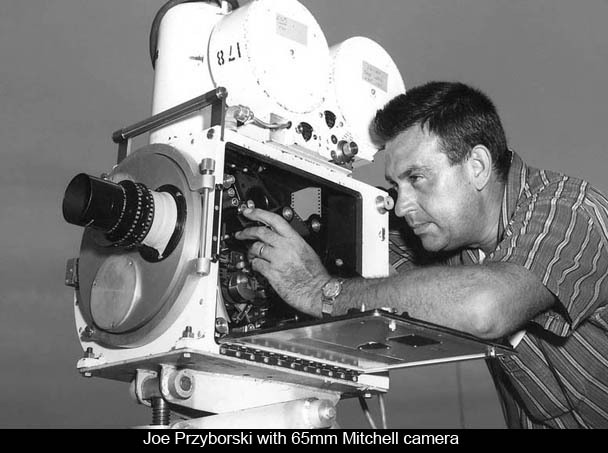 My late father, Joseph Przyborski was one of the cameramen who documented almost every launch from the late 50’s through mid-70’s. They used 16mm, 35mm and 65mm motion picture cameras. After watching the film in IMAX, I’m sure some of the shots that make up “Apollo 11” were filmed by my dad.